Network Dynamics is a comprehensive IT solution provider that focuses on quality and value in the data center. 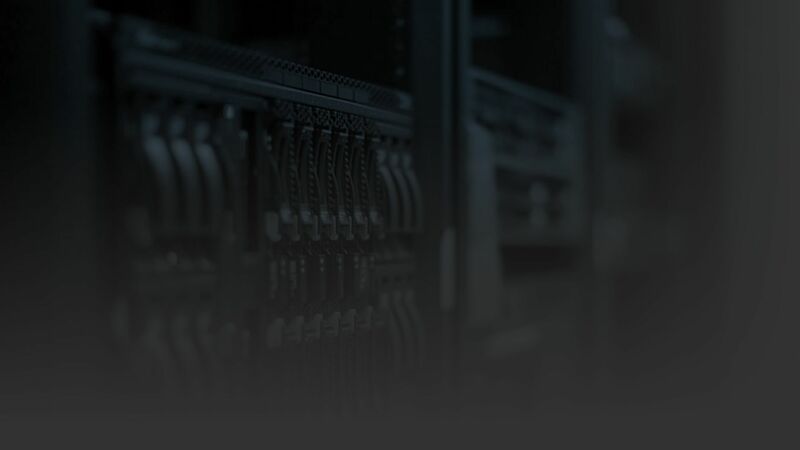 Our core business is third-party IT maintenance and support, designed to either entirely replace or seamlessly blend with OEM maintenance plans. Switching to Network Dynamics saves our customers an average of 40-70% on maintenance costs; and with maintenance comprising 70% of the average IT budgets, that’s a huge amount of money. But the value doesn’t stop there. The level of service we’re able to provide our customers cannot be touched by the OEM. We know each and every one of our customers by name—you’re more than just another account at Network Dynamics Support. In addition to our straight-forward and comprehensive maintenance services, we offer a number of professional data center services. From hardware procurement, to IMAC, to IT asset disposition, and even IT staffing, Network Dynamics is your trusted IT solutions partner. Network Dynamics offers a variety of Service Level Agreement options that allow you to choose a solution that fits your business’ needs and budget. The Network Dynamics customer portal hosts all your contract information (SLA, nicknames, S/N, etc.) and allows you to submit trouble tickets online. Our team monitors the trouble ticket system around the clock and will ensure a quick resolution to your issue.